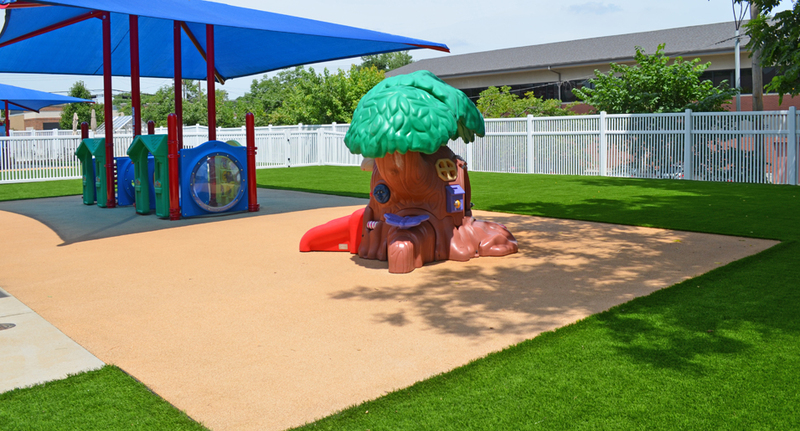 At The Recreational Group, we utilize our design and installation expertise and incorporate the proven products of XGrass, Mulch Outfitters, Play It Surfacing and VersaCourt to provide a safe and enjoyable playground surface for your students. 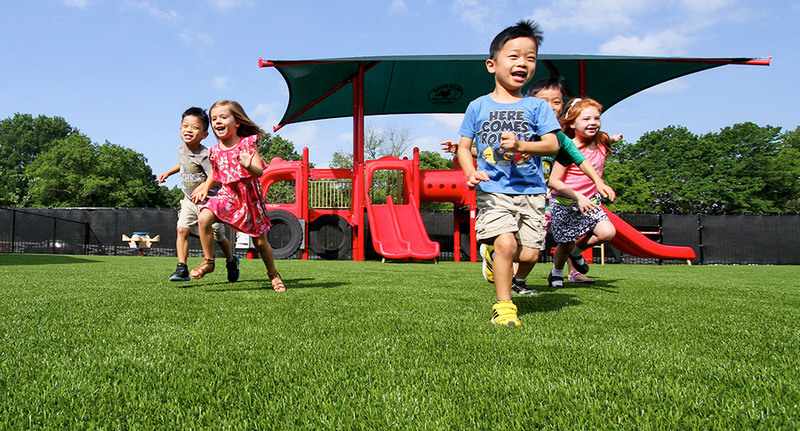 XGrass is proudly recognized as a “Preferred Supplier” to many of the nation’s leading preschool operators. XGrass playground turf systems are fully certified by the International Play Equipment Manufacturer’s Association (IPEMA) and are equipped with SofPad underlayment to keep young students safe. 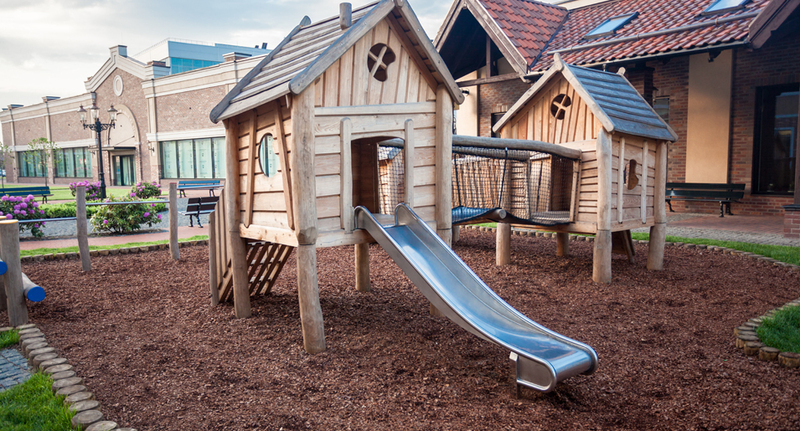 Mulch Outfitters supplies and installs premium Engineered Wood Fiber (EWF) playground mulch. 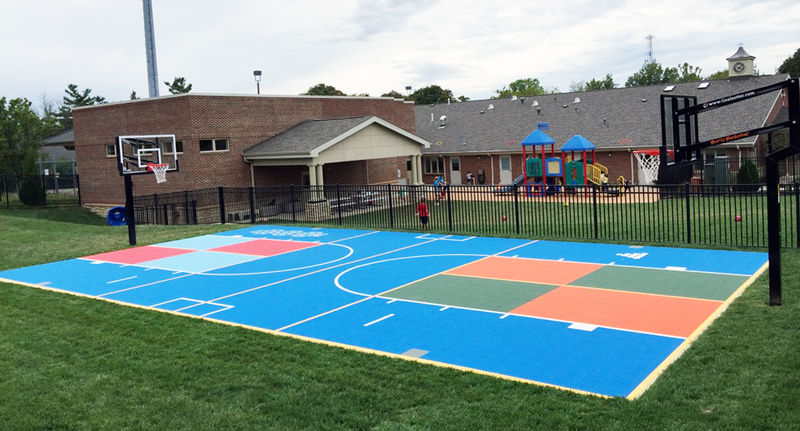 Our surfacing looks great, while meeting or exceeding the safety requirements set by the Consumer Product Safety Commission (CPSC), American Society for Testing and Materials (ASTM) and International Play Equipment Manufacturer’s Association (IPEMA). 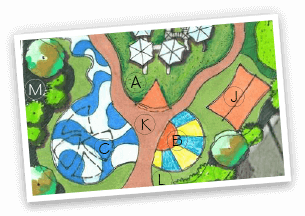 Play It Surfacing designs and installs both poured-in-place and bonded rubber mulch surfaces certified by IPEMA for fall height attenuation. XGrass surfaces are incredibly durable, require very little maintenance and offer the highest level of accessibility. VersaCourt allows your budding athletes to be introduced to sports and ball games with its innovative, multi-sport game courts. The fast-draining, open-grid design provides a low-maintenance surfacing that is a comfortable and safe alternative to concrete and asphalt. 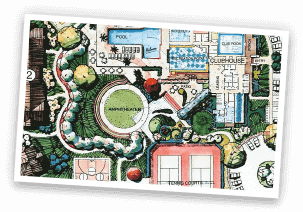 The colorful tile systems can be outfitted with accessories and lines for a wide range of sports and activities.